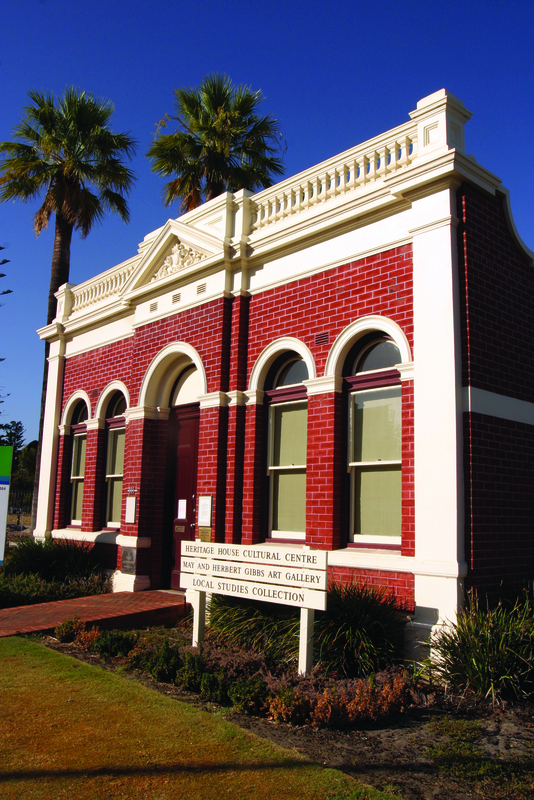 It shares links to all of the different photograph collections that have been shared online by different local councils around Western Australia from their local history collections. You can browse through historic images from Armadale, Cambridge, Joondalup, Kalamunda and more! New collections are being added every week as more collections come on board. And if you have any photographs of a local area in your own personal collection, share them with us! You can either share them on the Facebook page and/or contact the local council featured and discuss including it in their collection. The Council’s Photoboards are a record of the Chairmen, Town Clerks, Mayors, Council Officers and Councillors who have served the South Perth Council since its inception. – South Perth Municipal Council 1915-1916. Until now, the 39 original photoboards that have survived have been safely stored in the City’s Local History Archive Collection, while a select few have been on display in the Council’s Reception Room. In 2013, the City supported Local History in providing an opportunity to digitise 27 of these photoboards for preservation purposes and in order to make them available online. Stay tuned for more information about an upcoming exhibition to see some of the original photoboards! Since its launch in April 2014, library staff have been busy processing more images from the Local History Collection to be shared on Picture South Perth. Images dating from the mid-1950s up until the 2000s have now been released to the online collection making it double in size to a total of 1600 images! The new images include some exciting photographs of families, houses, businesses and Council events over the years. Demolition and construction are also recurring themes, showing how the City has evolved over recent decades. So have a look and see if you can find your house, or your business, or even yourself pictured on Picture South Perth! And if not, we invite you to contribute pictures from your personal collections by getting in touch with the Local History Librarian at South Perth Library on 9474-0800 or at localhistory@southperth.wa.gov.au. We can scan your photographs and return them to you. Many remember Noonans Bakery and the Weaver & Lock factory fondly from the days they were based on Arlington Avenue and Mill Point Road in South Perth. A South Perth resident visited us this morning and shared 3 photographs that were captured by him in early 1988. 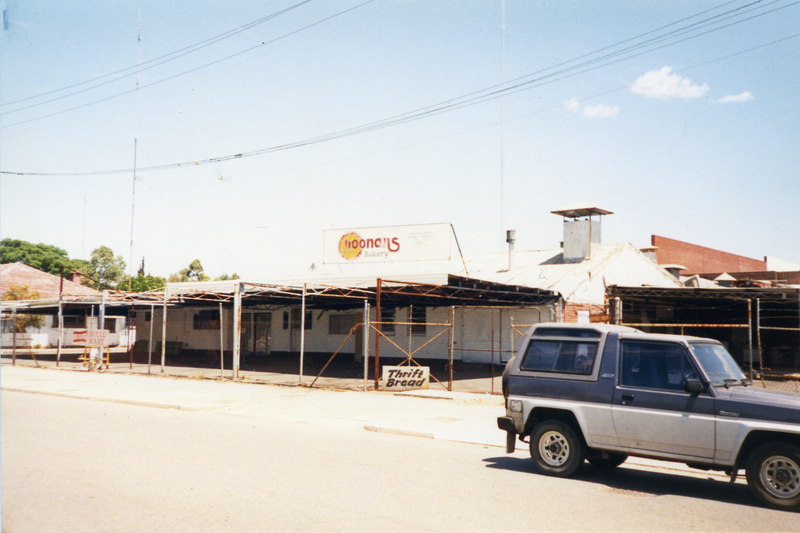 Street view of Noonans Bakery, April 1988. COSP_PH_2255. 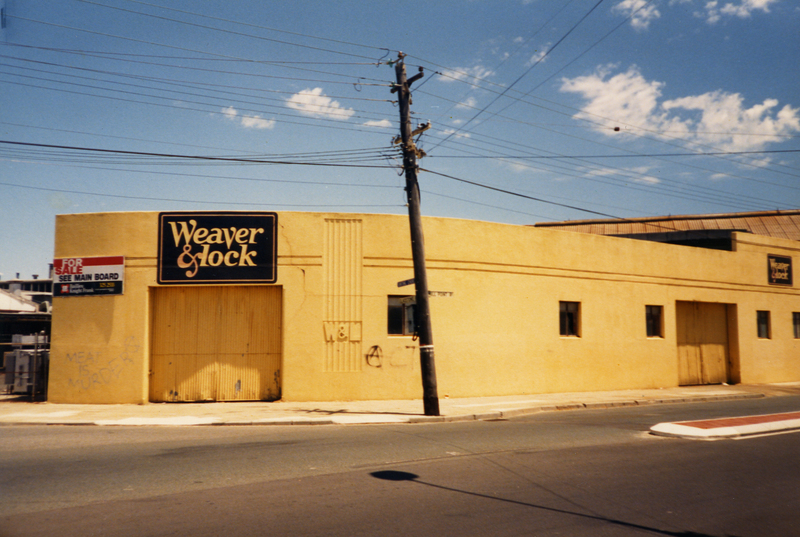 Street view of Weaver & Lock factory, April 1988. COSP_PH_2256/1. 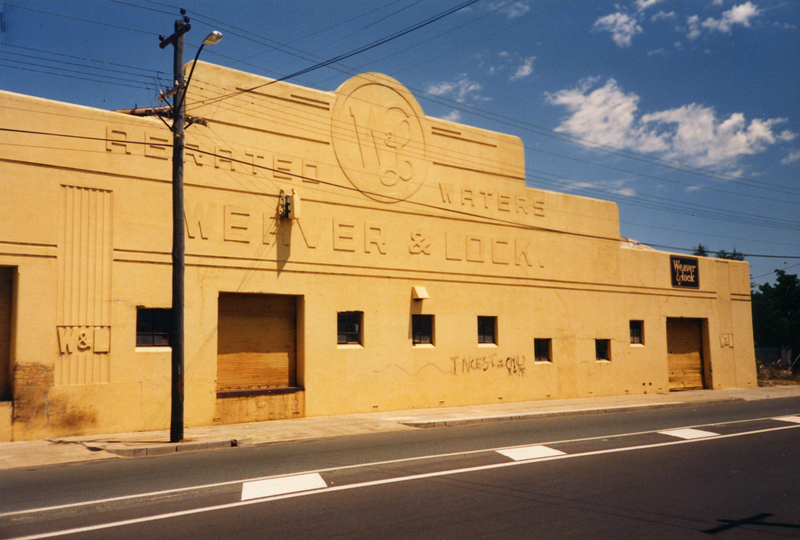 Street view of Weaver & Lock factory, April 1988. COSP_PH_2256/2. Would you like to share your photos with us? Get in touch with the Local History Librarian at the South Perth Library… we would love to take a look at the memories you have captured in South Perth over the years! To celebrate the recent launch of Picture South Perth, the libraries have organised a specialized photography workshop demonstrating how to take photographs for their historical content and value. Join us on the 17th of June with Michael Pelusey who has over 25 years of experience in the world of photography and adventure travel as he demonstrates how to “capture the essence” of a place, time or event. The session will be held from 2 pm – 4 pm in the South Perth Library Function Room, but come dressed for a practical session outdoors as Michael will lead the group outside for a practical demonstration. Bring along a camera, or smartphone or tablet, and come develop your skills of taking photographs that will be quality additions to any historical record.